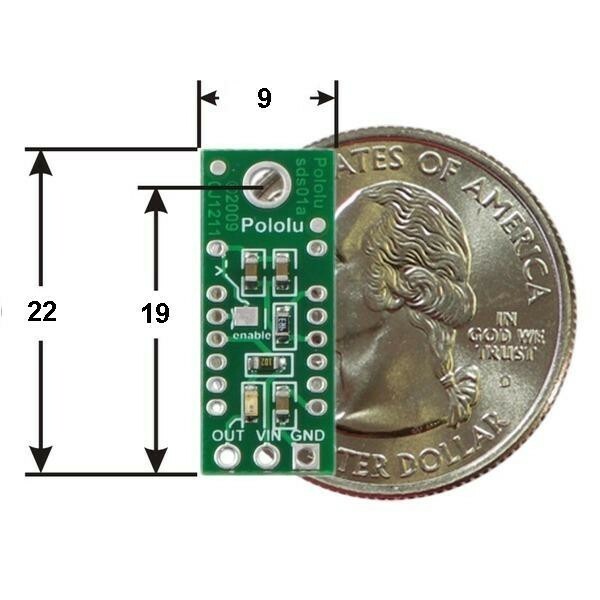 Stand sensor Sharp GP2Y0D810Z0F-10cm and GP2Y0D805Z0F-5cm. Has everything you need for proper operation, passive components and standard insights goldpin pitch 2.54 mm. using the cradle connect the sensor is to connect three pins: VCC, GND, OUT (output). 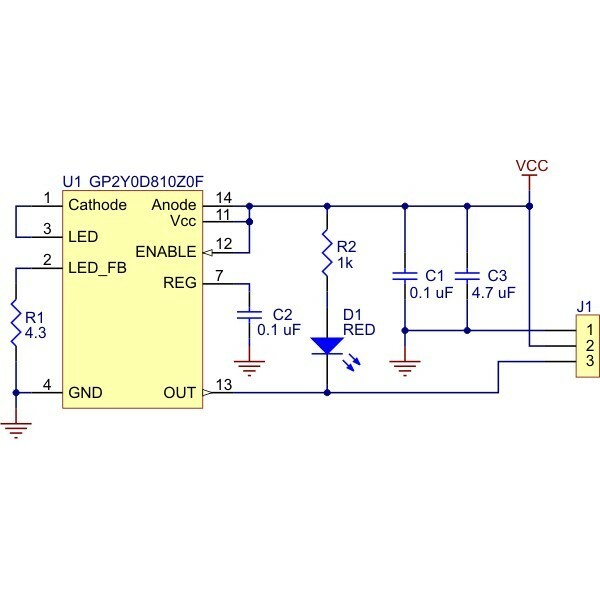 Detection of the object indicates the onboard led. 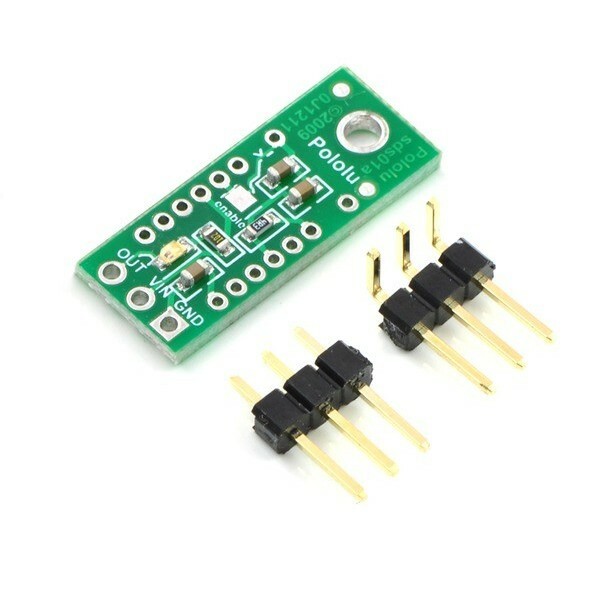 Stand has output goldpin, which allow connection of the sensor with a set of runs (e.g. Arduino) through the wire. 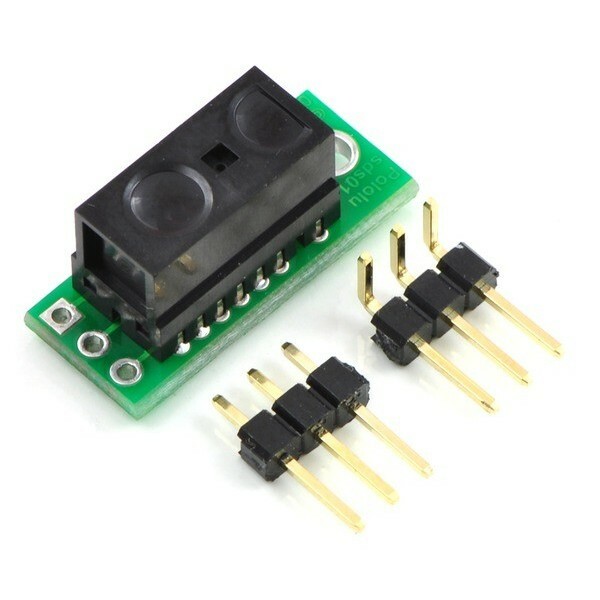 The system includes necessary for the proper operation of the sensor passive components and standard insights goldpin pitch 2.54 mm. 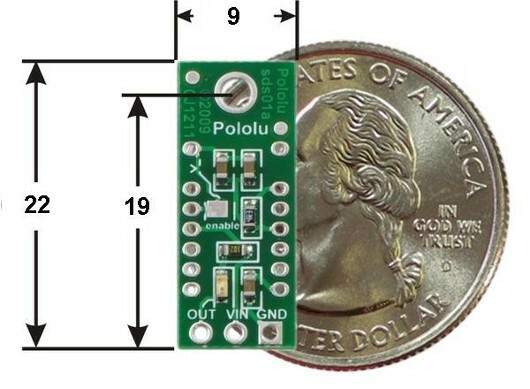 The layout is a rectangle with dimensions 22 x 9 mm.